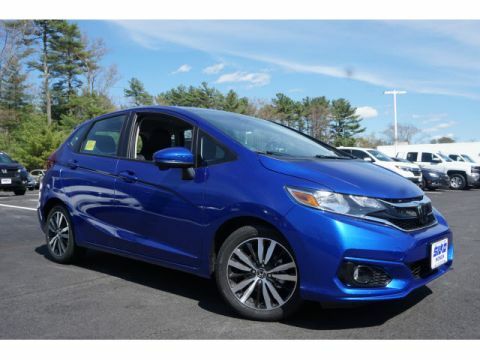 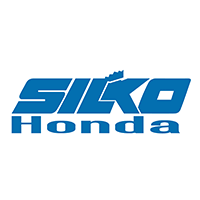 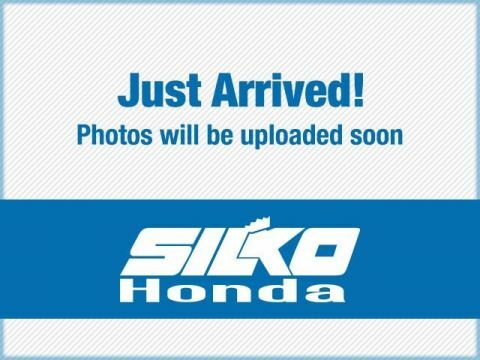 If you’ve been looking for an affordable and adaptable new ride near Plymouth and Easton, it’s time to check out the new Honda Fit at Silko Honda in Raynham, MA. 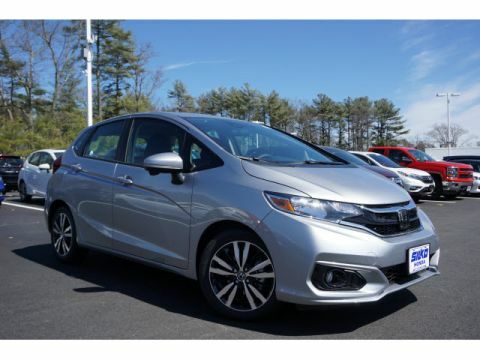 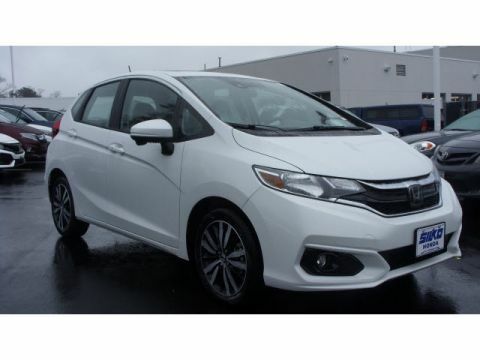 The new Honda Fit is a hatchback that provides seating for up to five and a tremendous max cargo volume of 52.7 cubic feet—easily beating out other hatchbacks like the Ford Fiesta Hatchback. 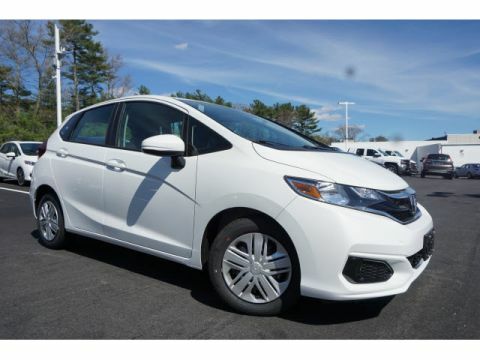 When you’re ready to take the next step, stop by our dealership for a test drive.